Yesterday I started a series of blogs about the new VMware VCP5-IAAS certification. 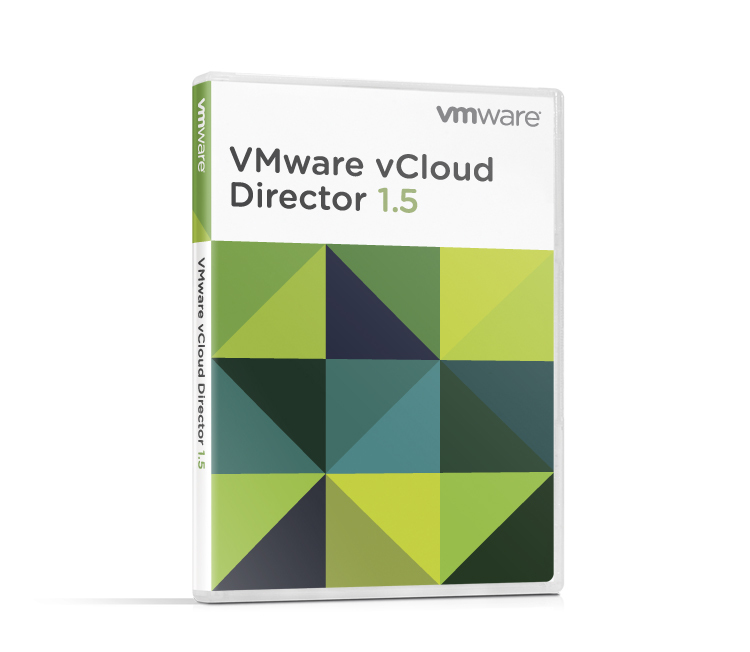 To get you started I wanted to provide you the resources needed and create a quick download page for all VMware PDF’s mentioned in the blueprint. I do want to share another resource with you of which I heard it is a a good training to get you started. I can’t tell by own experience, but from what I’ve seen from some other training material done by Trainsignal (and David Davis in special) on VMware topics, this must be great. And as said judging some of my twitter and facebook friends it is a great training. 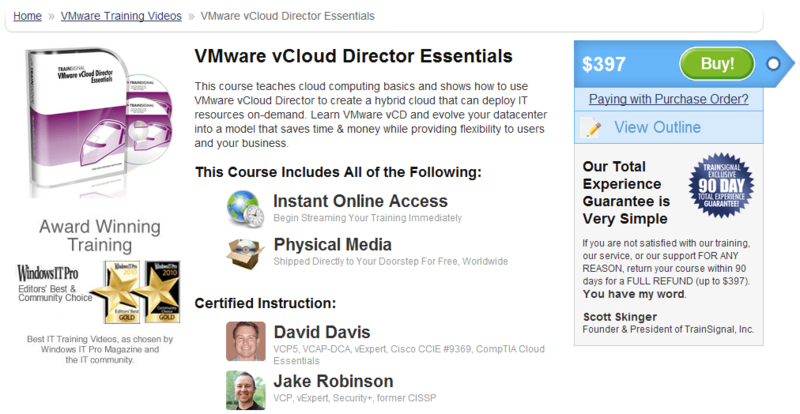 So I just wanted to point you to the Trainsignal vCloud Director Essential training. Section 1, 2, 4 and 5 are informative sections which you should read. Make sure you know the information included in these sections before taking the exam. 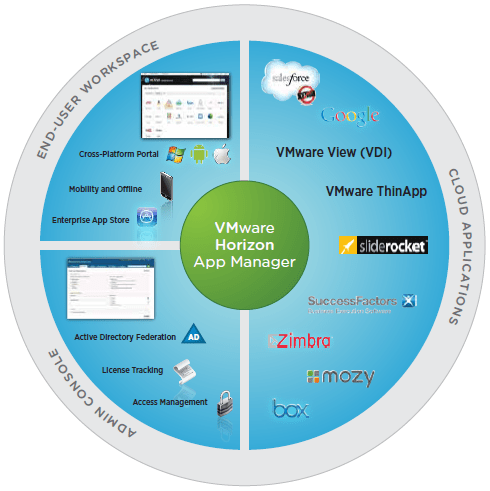 VMware Horizon App Manager is a hosted service that enables organizations to centrally manage the provisioning, access and usage of software-as-aservice (SaaS) applications, while applying the standardized security and access controls the organization requires. This dramatically reduces the cost of ownership and increases the security of SaaS applications for the enterprise. Users have a single login across multiple devices, with selfservice access to a corporate store for their SaaS and Web-based applications. Radically simplify and accelerate the delivery of enterprise management of SaaS and Web-based applications to line of business (LOB) teams. Lower the TCO for cloud applications by reducing the manageability of users across multiple applications. Increase enterprise security with a federated identity service and multifactor authentication for SaaS and Web-based applications. Streamline the user experience, with single login access to public and private SaaS and Web-based applications—anywhere, anytime, on any device. Leverage robust user activity reports, making it easier to manage and track application licenses and to address audit and compliance needs.